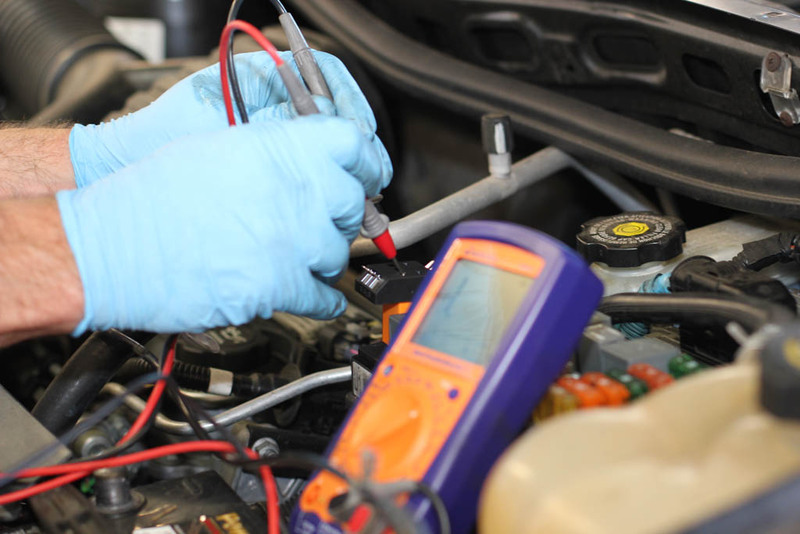 Few auto repair shops provides qualified electrical diagnostics in Northridge, CA. However, High Octane Automotive is a specialist in Electrical diagnostics and can even find and fix problems other shops fail to find. At High Octane Automotive in Northridge, CA area , we have the necessary experience to get electrical troubleshooting right the first time. We have faced down even the most complex electrical problem successfully. We are staffed with ASE Certified and ASE Master Technicians that know electrical systems very well. To troubleshoot today’s vehicles, it not enough to have the experience, you need the right tools of the trade. We have invested heavily into numerous resources and pieces of equipment that allow us to correctly and quickly get down to the problem of your automotive electrical system problems. Why Choose High Octane Automotive for Electrical Diagnostics in Northridge, CA? First, we want to thank you for considering making our shop yours for electrical diagnostics in Northridge, CA. There are many different reasons that our customers like doing business with us, so we thought we would list a few for your review. Proudly, High Octane Automotive is one of the very few ASE Blue Seal of Excellence Recognized Establishments. We want to make electrical system diagnostics as easy as possible for you. Very few auto repair shops in Northridge, CA provide a free estimate on their electrical diagnostics. you can rely on High Octane Automotive!